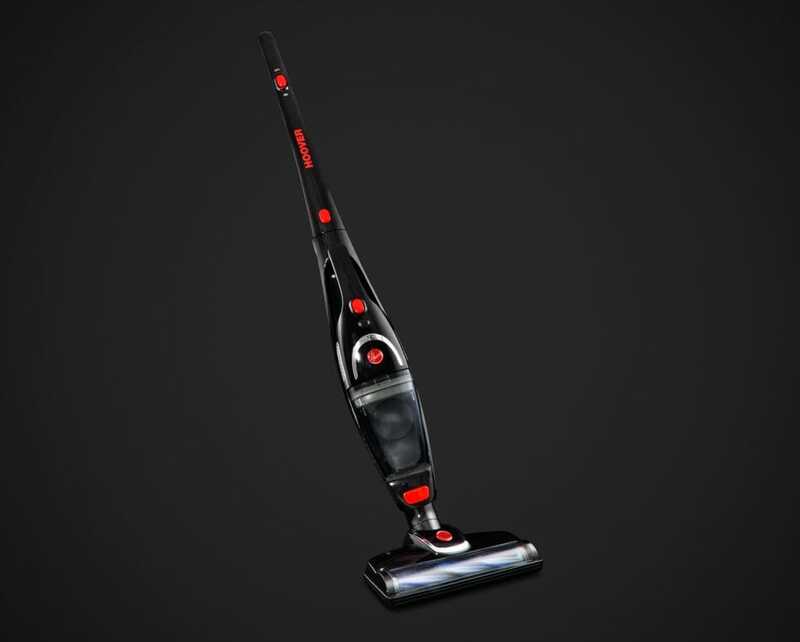 The built-in TurboBrush head uses a powerful set of brush rollers to lift carpet and achieve a deeper clean during vacuuming. 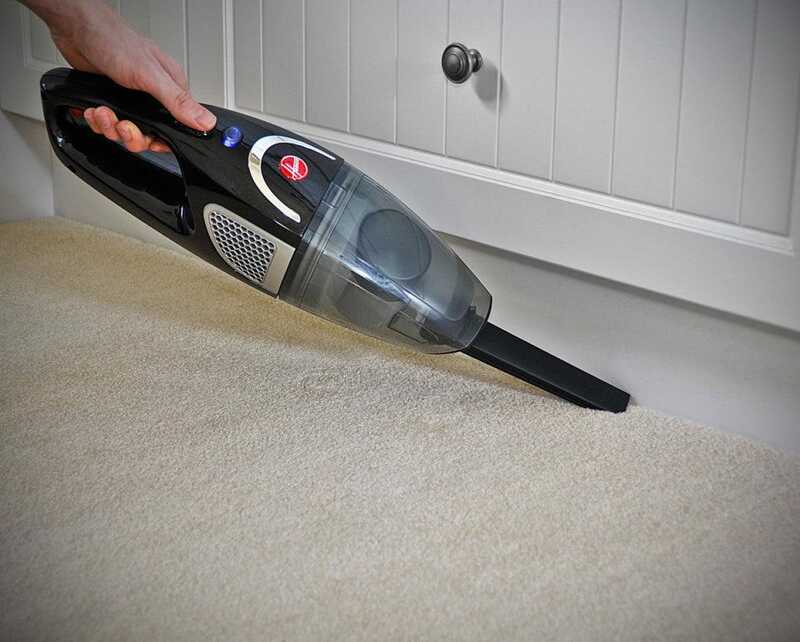 A stick vacuum one minute, a handheld vacuum the next - with the Hoover 5210, the choice is yours! 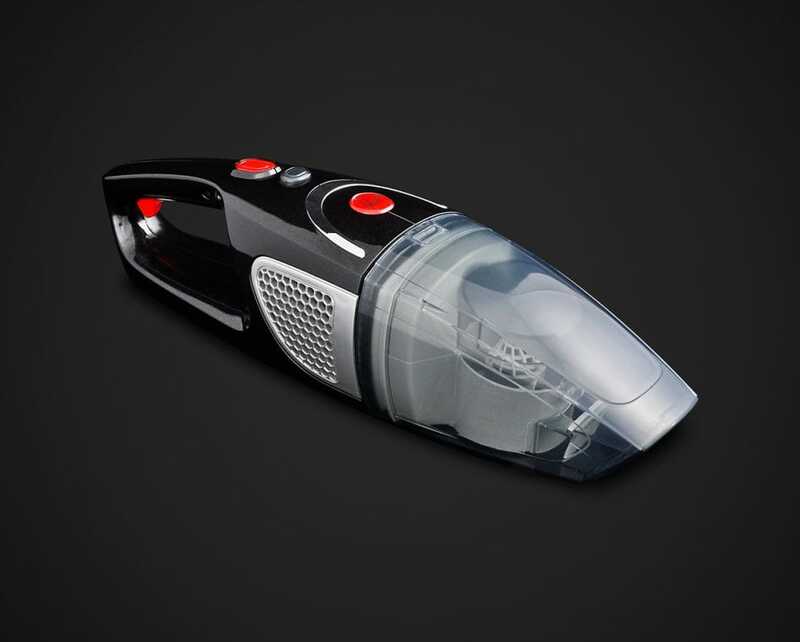 The handheld vac is easily removed from the unit to clean smaller spills around the home, and can be replaced just as quickly. 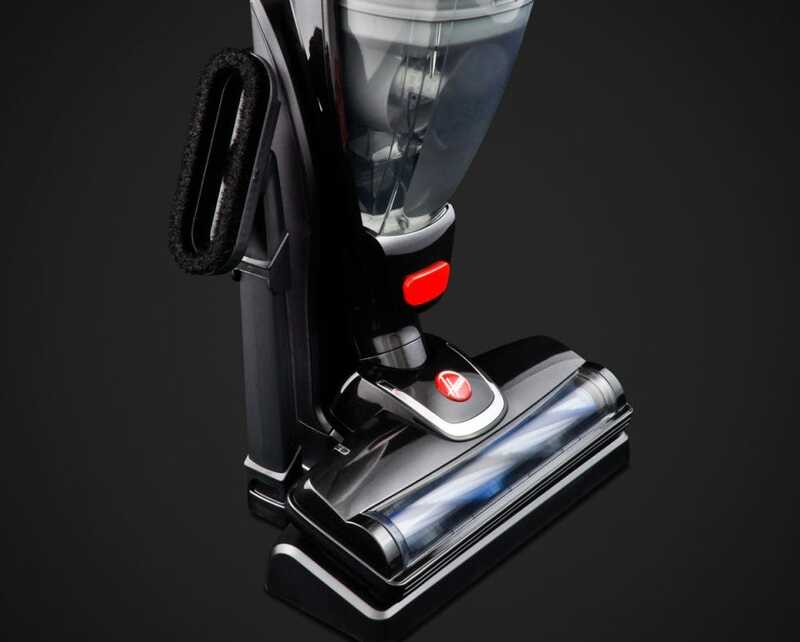 The handle conveniently folds down when not in use to make the unit almost half its original height. 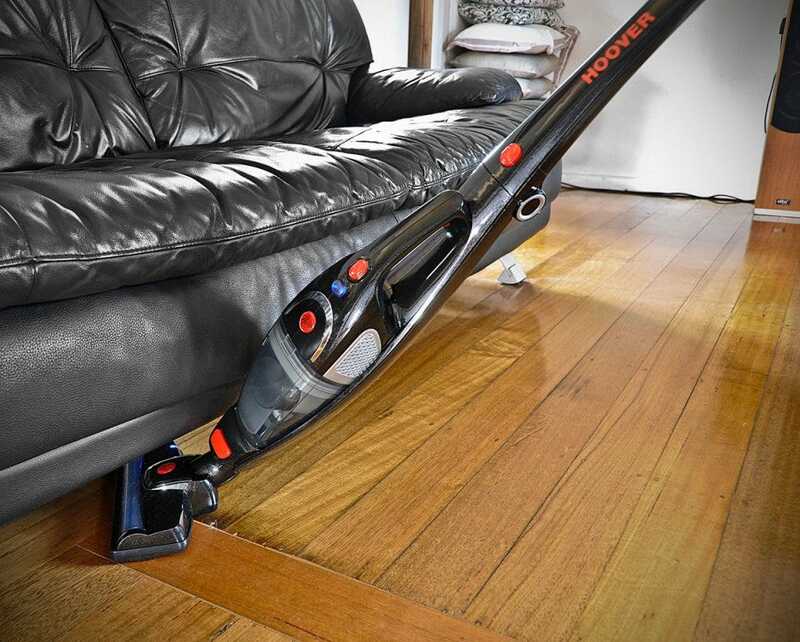 This allows for easy storage under the bed, in the wardrobe or in the garage. 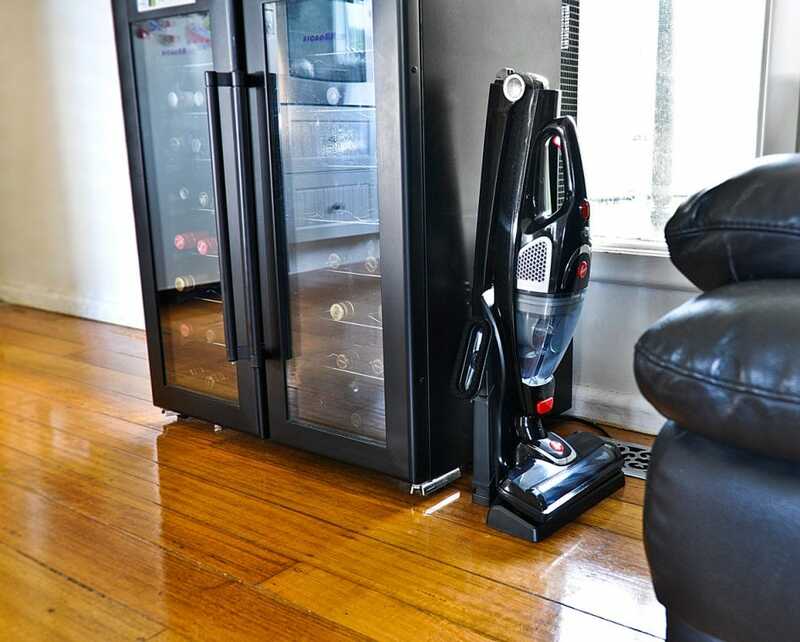 Powerful cleaning isn't only found in large units. 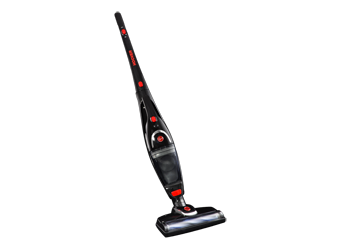 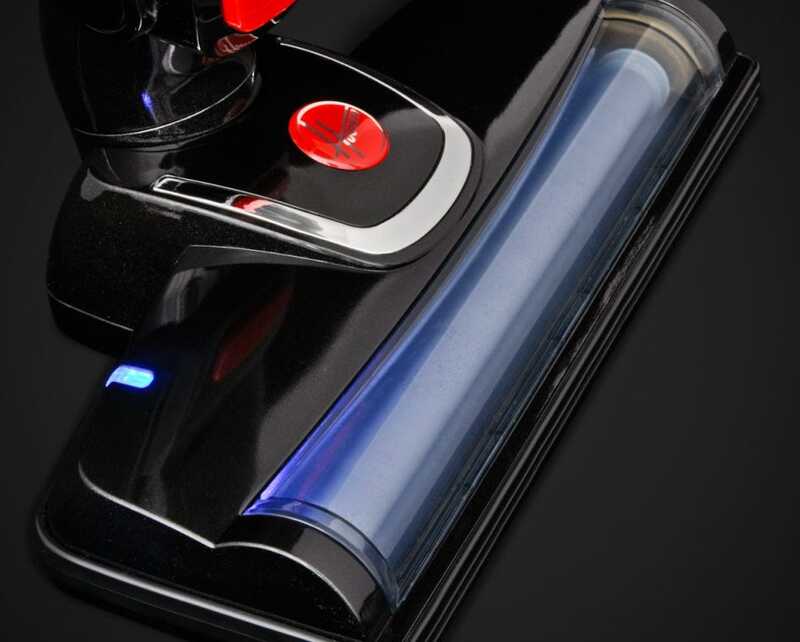 The compact nature of the 5210 makes it very lightweight and portable, yet it has the power to clean any area of your home quickly. 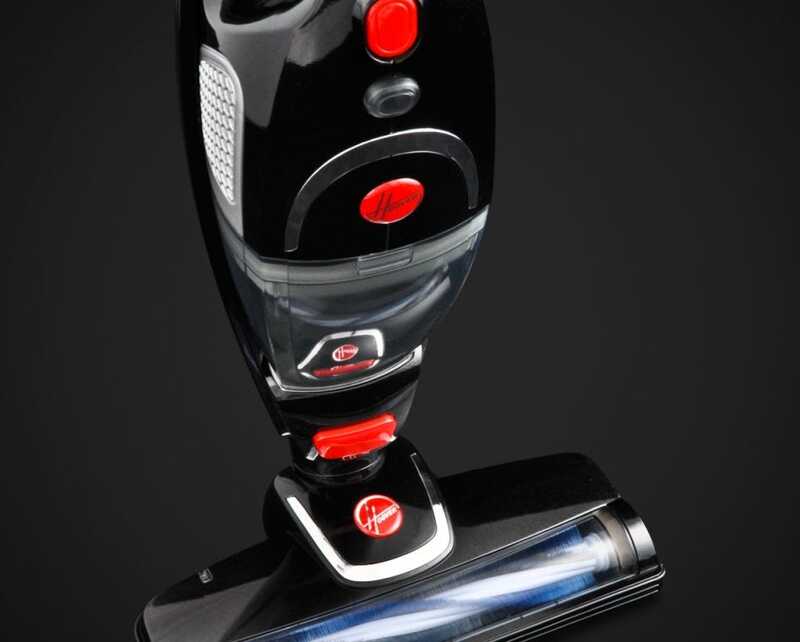 Attachments include a crevice tool, dusting brush and upholstery tool, all of which can be attached to the hand vacuum with ease. 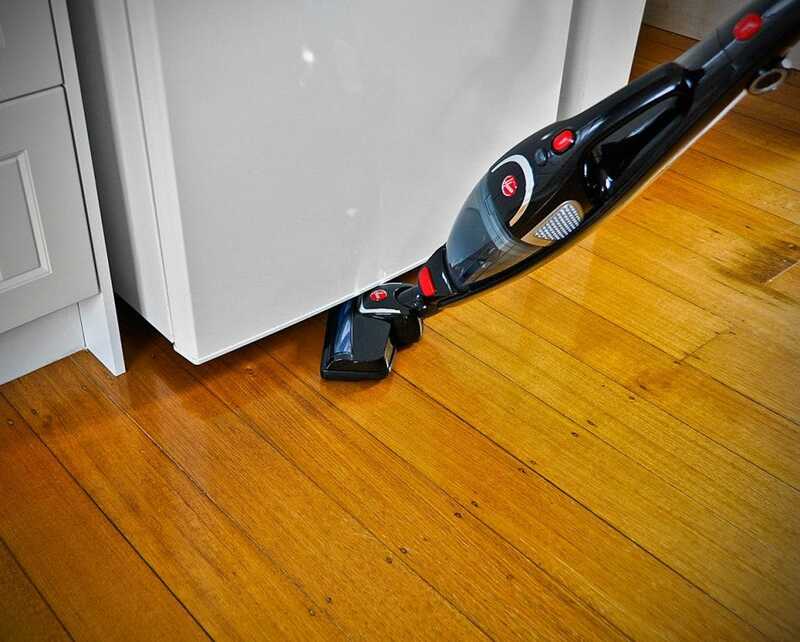 Designed to look appealing in todays modern home interiors, the 5210 sports sleek lines and smooth edges, even when folded to save space. 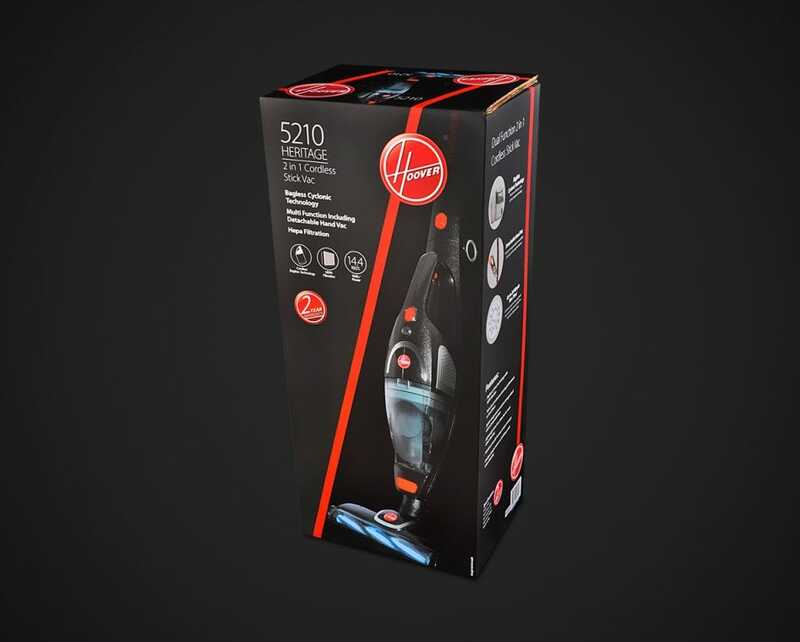 The Hoover 5210 Convenience Vacuum comes complete with a 1-Year Hoover Warranty.